Illusiunarium was instantly on my radar. 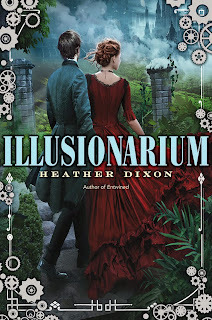 I tend to enjoy books that are hard to sum up and if you’ve read the synopsis for Illusionarium then you know this book doesn’t easily fit in to a box. It is one part alternate history, another part parallel world story, and a third part steampunk-esque sweeping, stand alone, novel. My favorite thing about this novel was the world building. 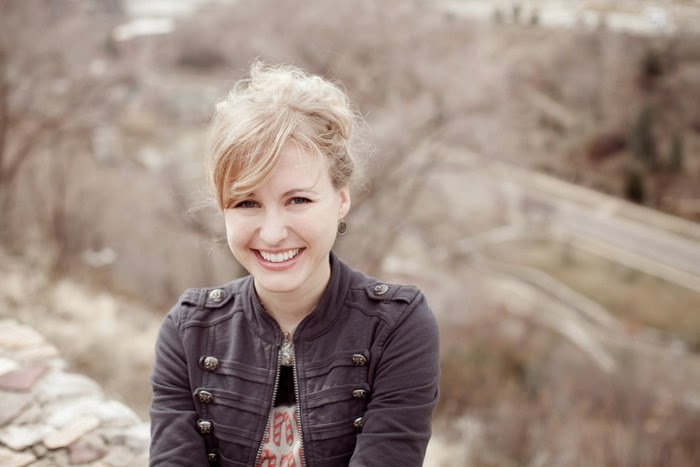 This story had a lot of moving parts but Heather Dixon managed to make the world building easy to understand while also giving the world a rich history. I really liked that this book was written from a male point of view. There are not nearly enough male POV books in YA so I always get really excited when I stumble across one. Jonathan, the main character, really made the story for me. He lived in a morally grey area and his father continuously pushed him to only do the right thing. Jonathan though could see the other side of the story. There were times while reading Illusionarium where I felt like I was watching the rise of a villain. It wasn’t until near the end of the story when Jonathan finally decided where he landed on the moral issues raised in Illusionarium. 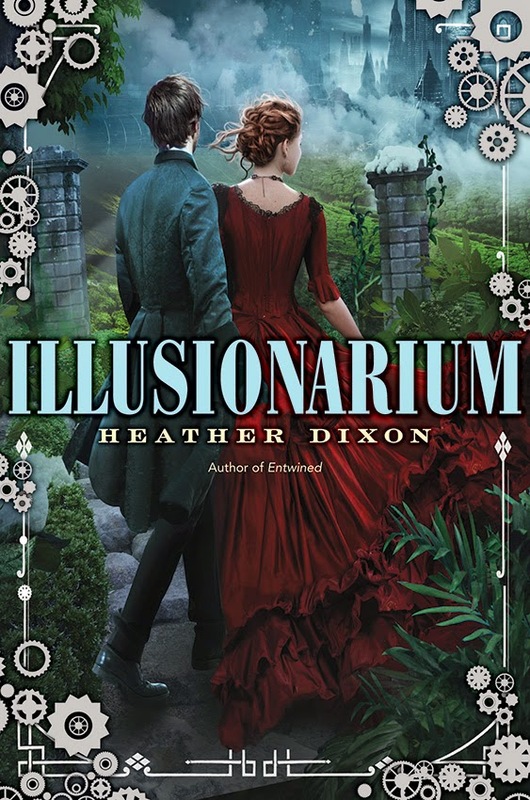 Overall, Illusionarium was an interesting and original read. I enjoyed the moral grey area the main character occupied and the original world building. If you enjoyed Illusions of Fate by Keirsten White then you should definitely check out Illusionarium! I am very curious about this novel. I so adore the cover! I've been interested in this book for so long! I can't wait to pick it up! I saw this and added it on GoodReads a while back, my library didnt get it yet though. I want to read it though. Ah can't wait to break into this one! A male protagonist for a change sounds refreshing, and I am someone who strives off good world building as well, so this is perfect! I have read this post like two times now and then forgot to comment. The trailer for this looks amazing, so I must read it. Thanks for the chance to win it!